Remember last week when I told you about getting my crafts, projects and recipes all organized? Since then, I've received several emails asking for more info on this process. 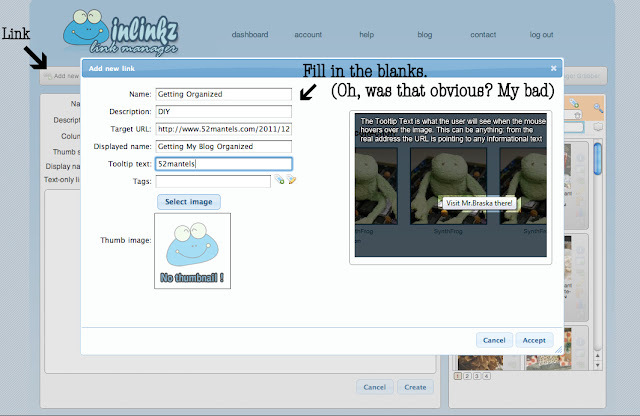 So, today, I'm going to share a quick tutorial on using the features at Inlinkz. Oh, and please understand that I am NOT a computer savvy gal. HTML? Never met him. So, take the following tute for what it is: step-by-step instructions from some chick who just figured this out herself. And, then had to google "how to take screenshots on a Mac" so I could show you the steps. If you've ever joined a link party, some of this will look familiar. 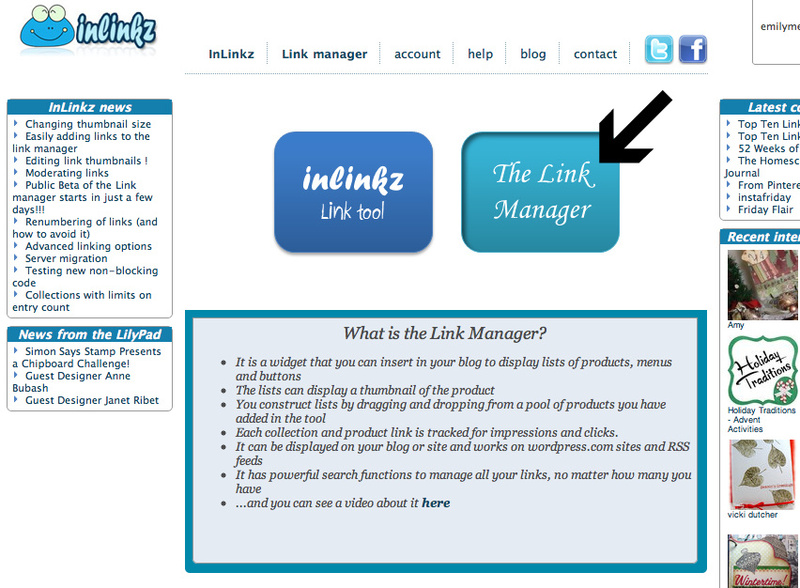 After you create an account, go to the link manager. Once you make a link, it stays in your file. So, I can add a Christmas recipe to my recipe collection and to my Winter Projects collection. Nifty, huh? That top area that says Link should say Add a Link. I got a little crop happy. On this page you'll fill in the spaces. I always leave tags blank because I'm not sure what I should type there. The URL is most important, as is the Display Name. 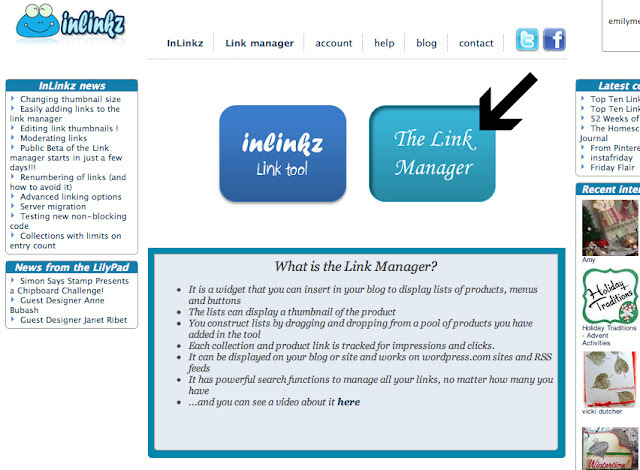 This is the label for your links. 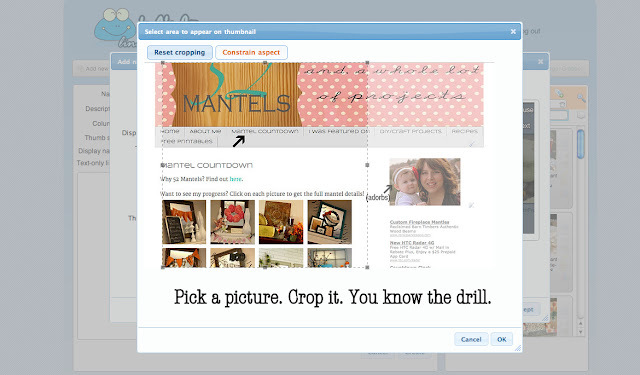 Crop your picture and then drag it over to your collection. 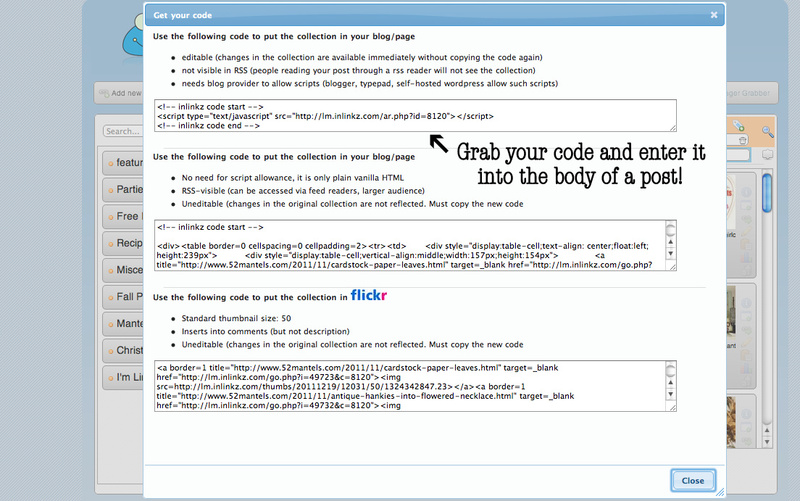 Then grab your code and paste it into a post. You won't see your images until you publish or preview. Using the top code box makes your collections auto update without editing posts in which they appear. Cool feature! That's it! Easy and clean looking. Go here, here, here or here to see it in action on my site! Emily, thanks for a great post...I'm not sure yet what questions I need to ask you... and I've never met HTML either! Great tutorial!! I had actually been trying to figure that out!!!!! Thanks! This is a great post-thanks so much for your brilliant tutorial. 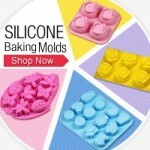 I also love how you have organised your linky party buttons at the bottom of your post-that looks fantastic! Thanks for the tute friend. I need all the help I can get! Thanks so much for the little "how to". I did this one my Recipes page tonight & now it looks great! 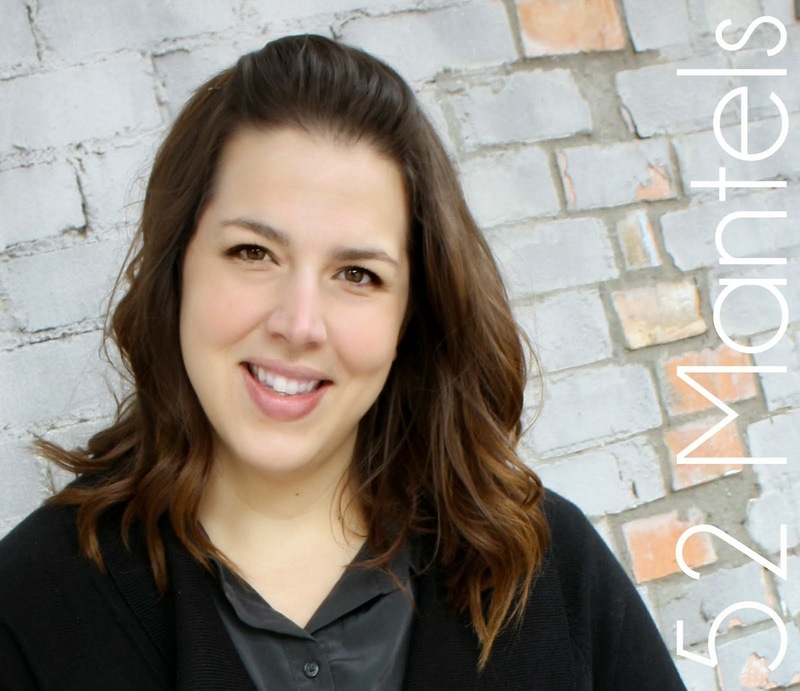 Thanks Emily For this WONDERFUL Post! 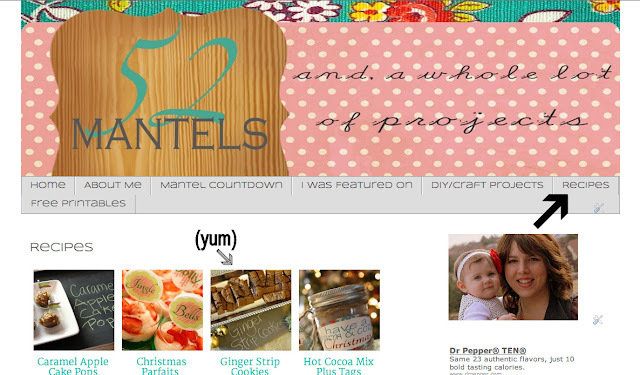 I featured it over at my Blog :) This really has changed the look and feel of my blog and it is sooo simple! Thanks again! I just came across this post and it is a lifesaver! Before, I was trying to crop stuff and upload to photobucket, copy the url. It took so much time and was very aggravating. 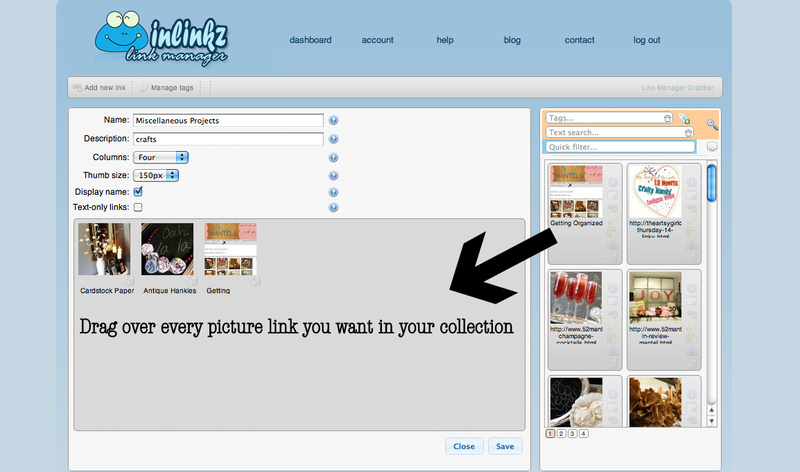 I had no idea that inlinkz could do this as I just used it to host my link parties. Thank you for this info! I just created a Christmas gallery for my site in no time at all!